Budweiser is a pale lager introduced in 1876, and has grown to be one of the highest selling beers in the USA. 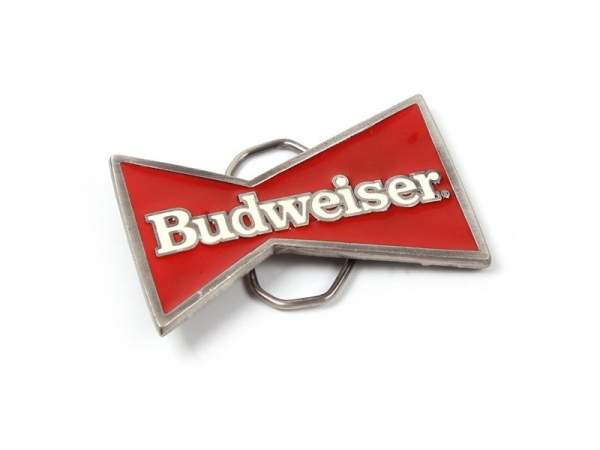 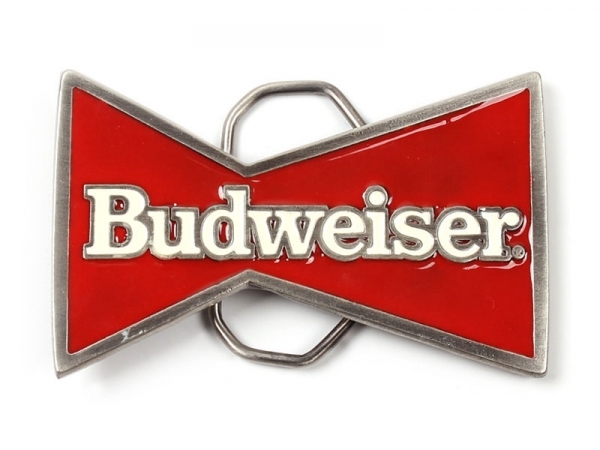 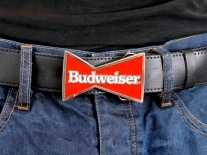 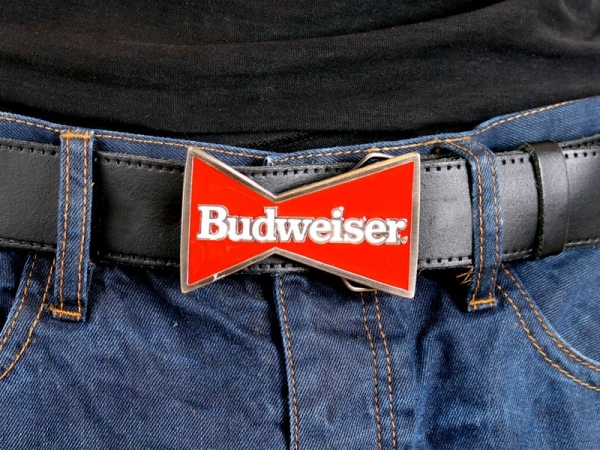 This buckle has the famous logo and branding we are used to from Budweiser. 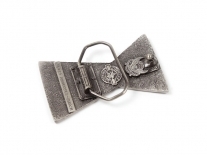 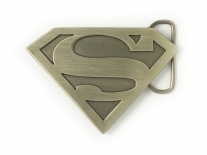 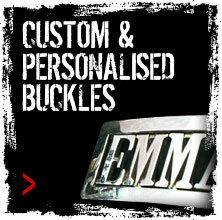 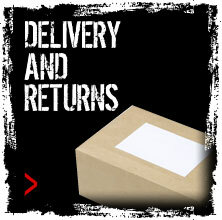 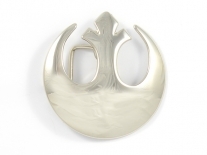 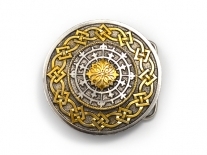 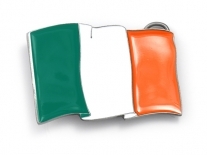 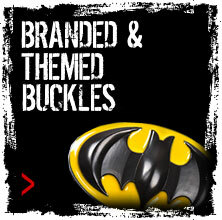 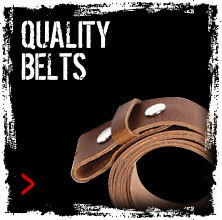 A high quality buckle, hand finished, officially licensed and made in the USA.